Natural hair and synthetic fiber pad designed for best gloss. 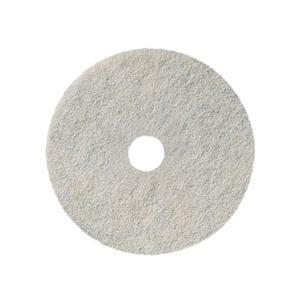 500mm natural blend burnishing pad. Provides excellent results on a wide variety of floor finishes and traffic conditions.